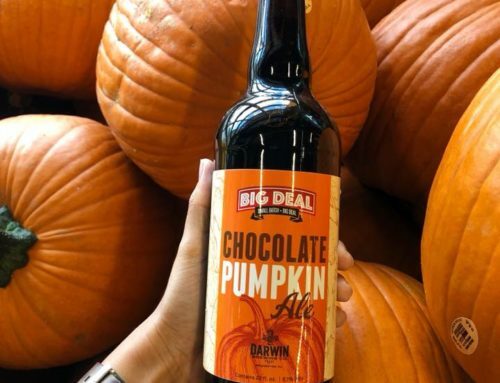 In 2016, Darwin Brewing Co. partnered with national retailer Lucky’s Market to create a series of small batch, big flavor beers known as the Big Deal brew line, sold exclusively at Lucky’s Market stores across the state of Florida. 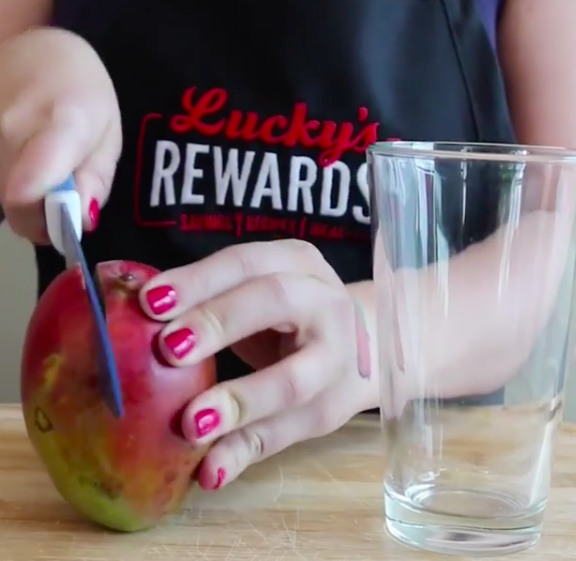 Recently, our friends at Lucky’s posted an Instagram video called “How To Mango,” instructing followers to properly peel a mango. 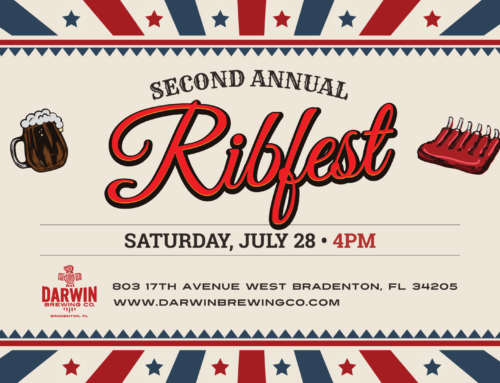 We were so inspired by this video, timed perfectly to the release of our new Big Big Deal Hazy Mango IPA that we decided to add our own twist to peeling an in-season Lucky’s mango. 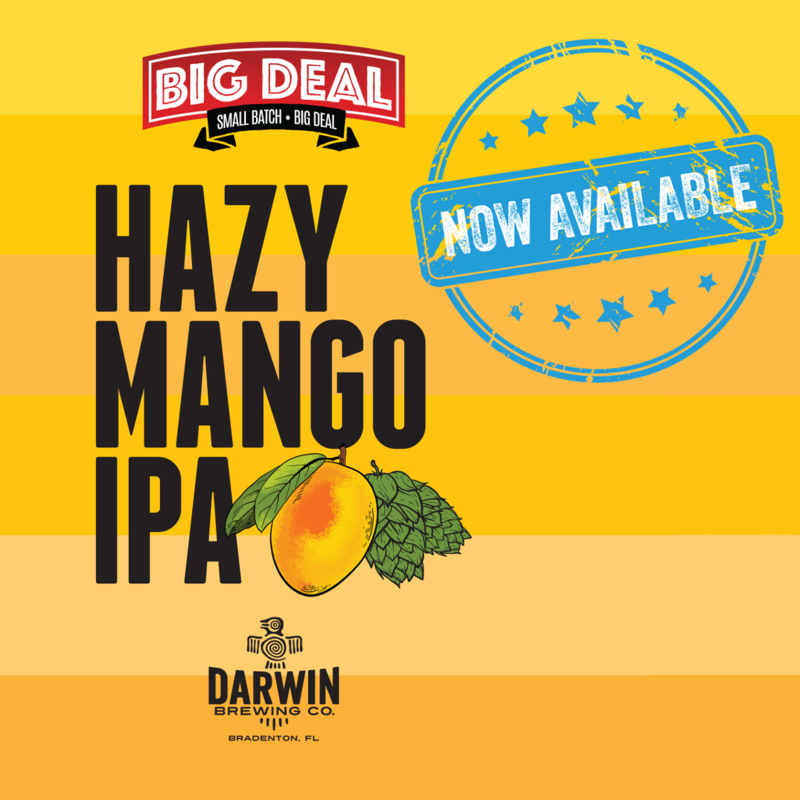 The newest addition to the Big Deal series, Hazy Mango IPA is a hazy, juicy New England-style double IPA made with copious amounts of Florida Mango pulp. 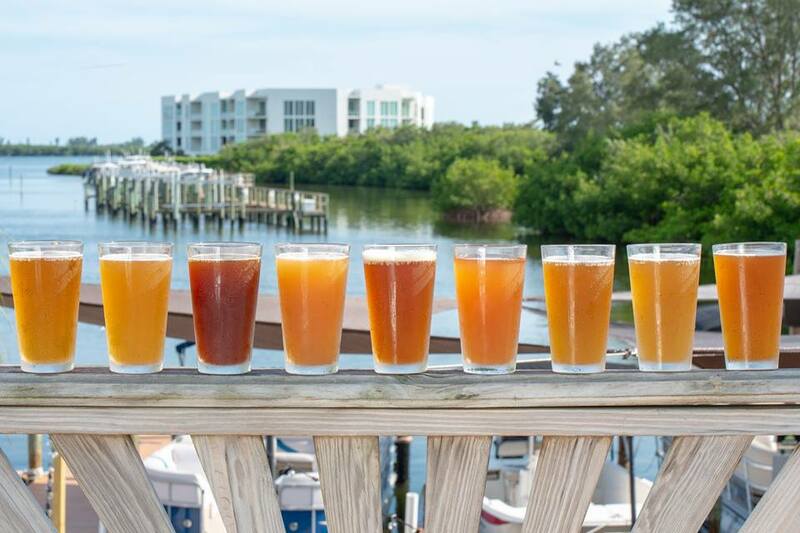 The sweet, cloudy IPA is sold for a limited time, perfect for summer with its light, refreshing taste. 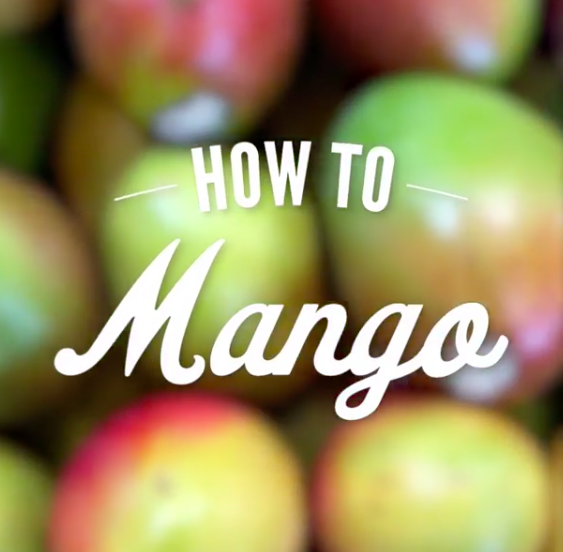 In case you missed Lucky’s video, the demonstration has three steps to making the perfect mango experience. 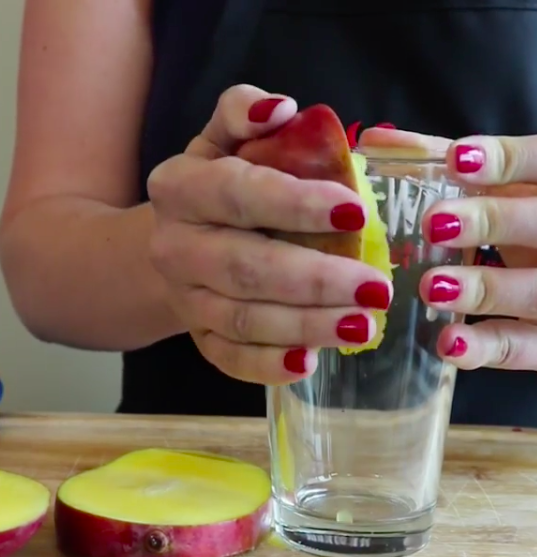 Cut the sides of the mango, then slide the flesh of the mango on the side of a pint glass to separate the skin from the meat of the mango, and voila! 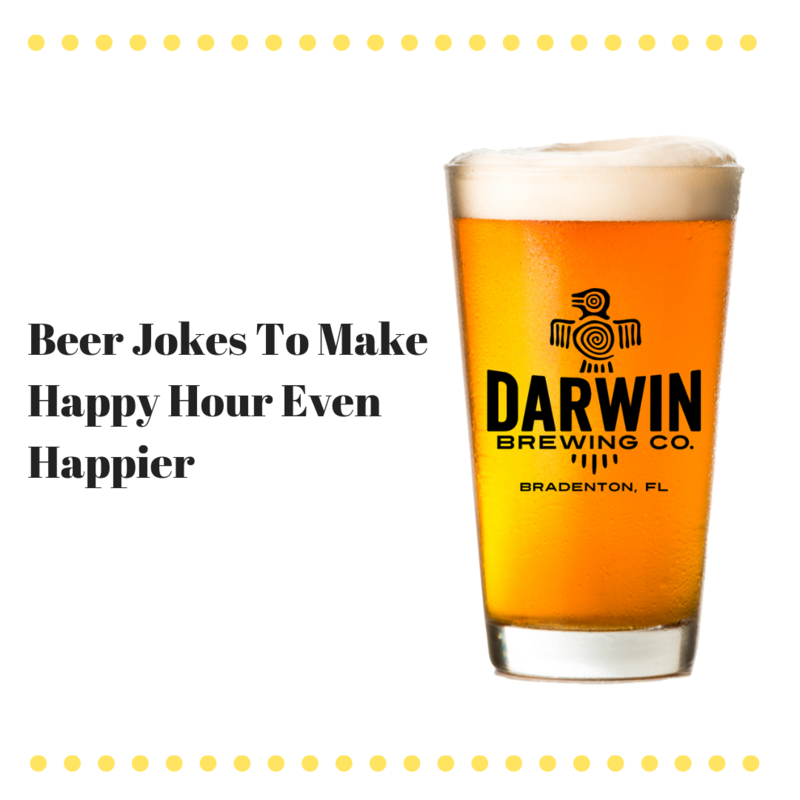 Here at Darwin Brewing Co. we believe that the final step of this process involves pouring an ice-cold Big Deal Hazy Mango IPA directly over the slices of mango in the already-prepped pint glass. 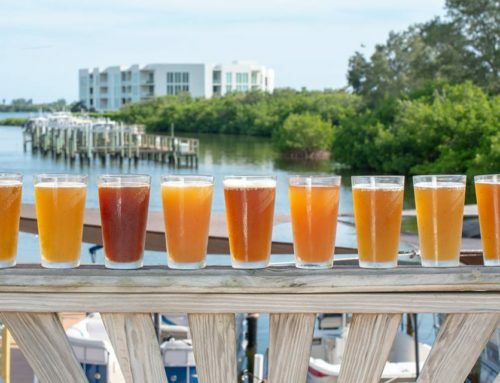 Infuse your masterpiece with local mango fruit to enhance the sweet flavor of this limited edition beer. 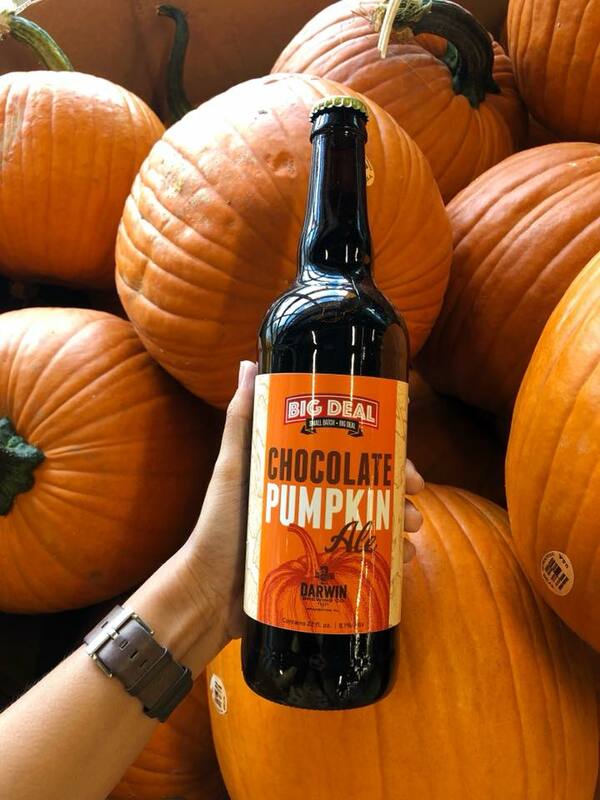 Just in case that recipe wasn’t “culinary-driven” enough for you, here’s another recipe, adapted from one of our favorite beer bloggers, the amazing Beeroness, who is known for mouthwatering beer-infused recipes designed to delight & please a variety of palates. 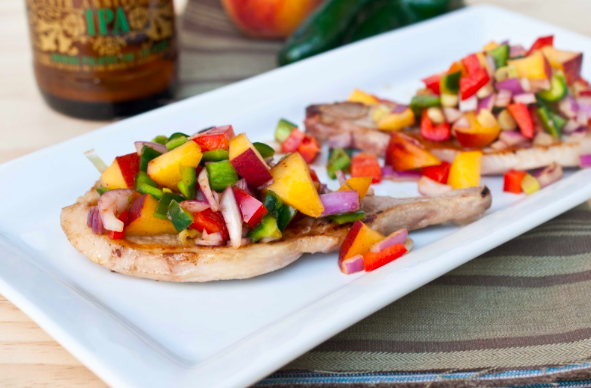 Her original recipe calls for peaches, but we’re going to substitute mango, of course! 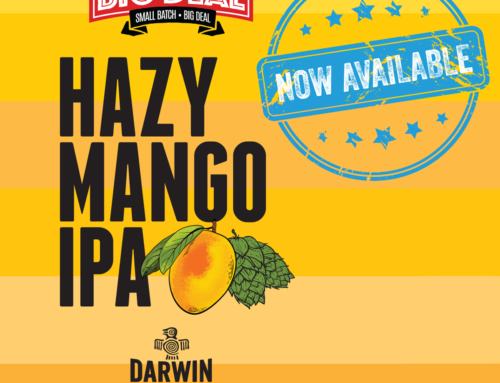 We at Darwin Brewing, together with our friend at Lucky’s Market, ask – how will YOU mango this summer? 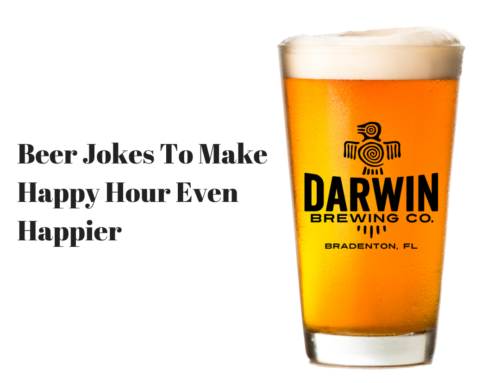 In a large bowl or baking dish, combine the beer, lemon juice, salt, agave, garlic and sriracha, stir to combine. Add the pork chops, turning to coat. 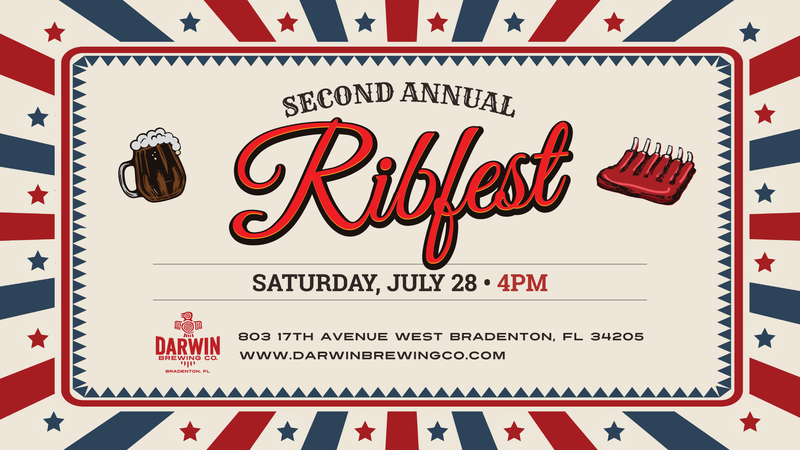 Place the bowl (or baking dish) in the refrigerator and allow to marinate for 30 minutes.